Never Miss a Deal Download our App Here! The Best Way To Get More Coupon Inserts and Save A Lot of Money. 4-Piece Stainless Steel Canister Set, 48% Off Today. BOGO 50% OFF Dove Dry Spray Deodorant for Men & Women @CVS! New Schick Hydro Silk 3 Razor and Refills as Low as FREE at CVS! Save 50% On Unilever’s Men’s Grooming Products at CVS! Colgate Optic White, Enamel Health, or Sensitive Toothpastes as Low as FREE at CVS! Possible FREE $$ To Spend At Kmart or Sears! Free HOT DEAL Text Alerts! 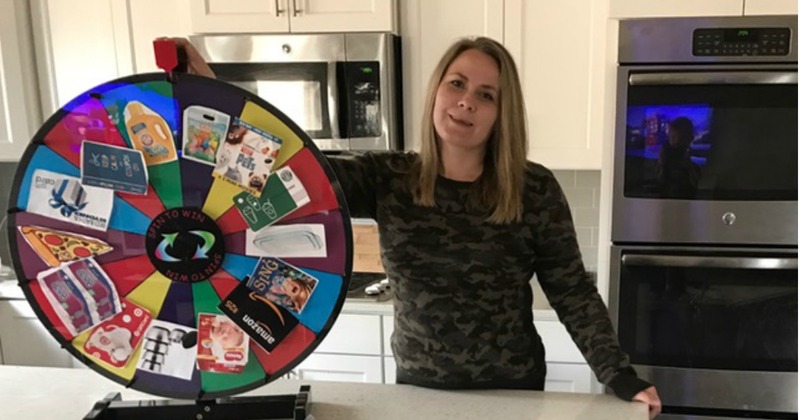 Our Cuckoo Prize Wheel we will be live on the Cuckoo For Coupons Facebook page 12/18 (Monday), at 8pm MST spinning the wheel for prizes for our readers! We’d love for you to join us! Want to know more? Head over to the Winning Prize Wheel FAQ’s page to learn more!